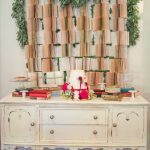 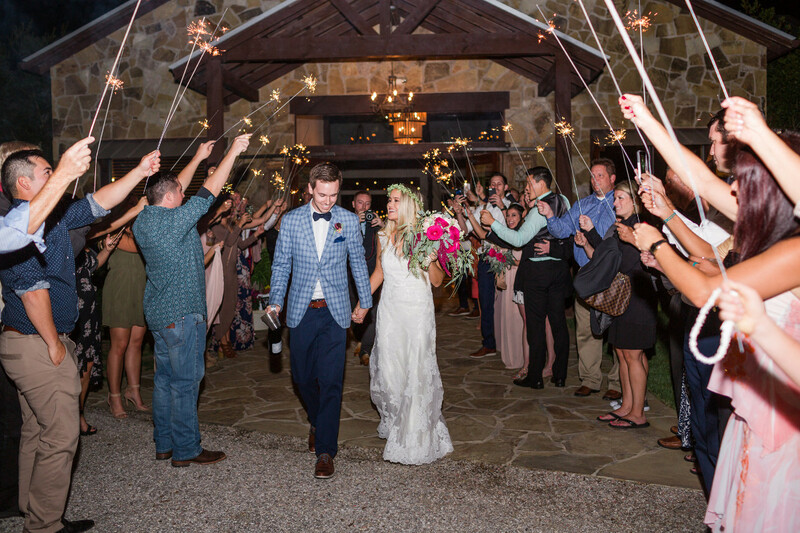 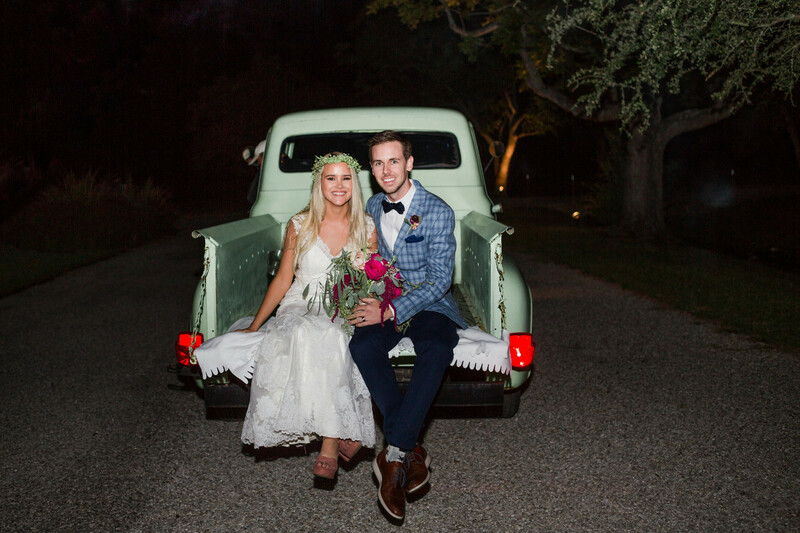 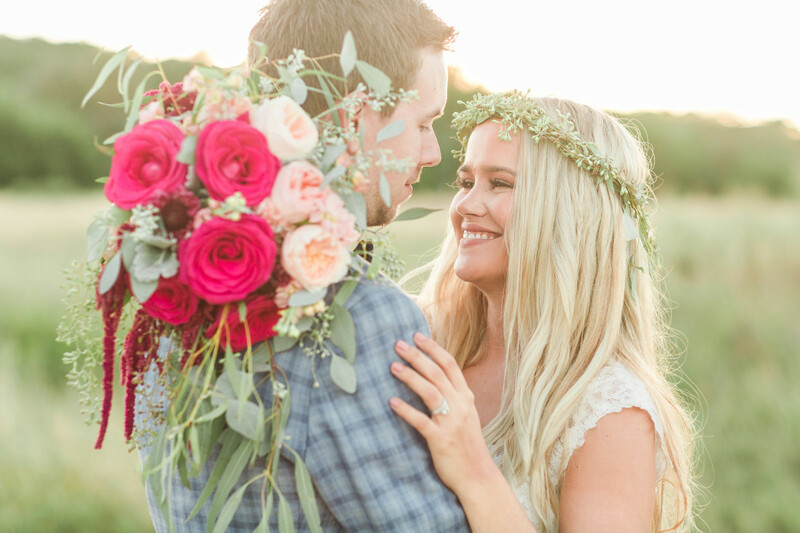 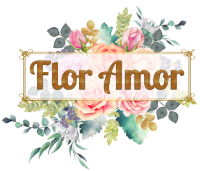 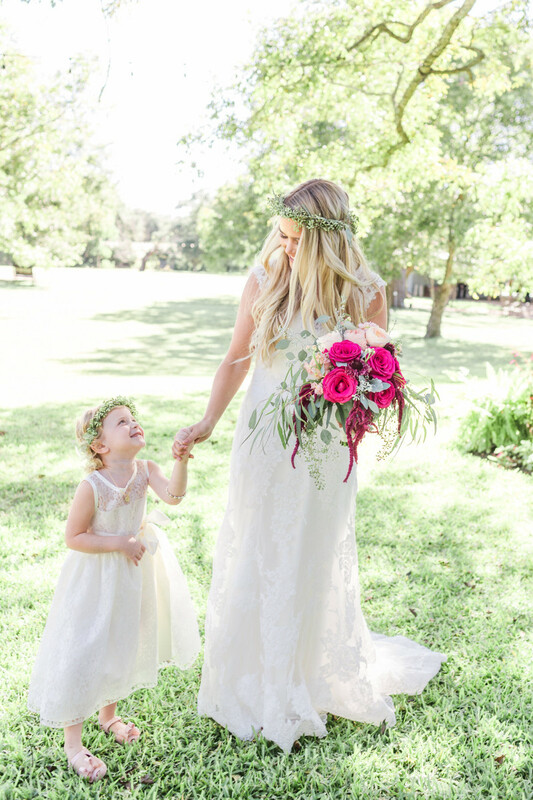 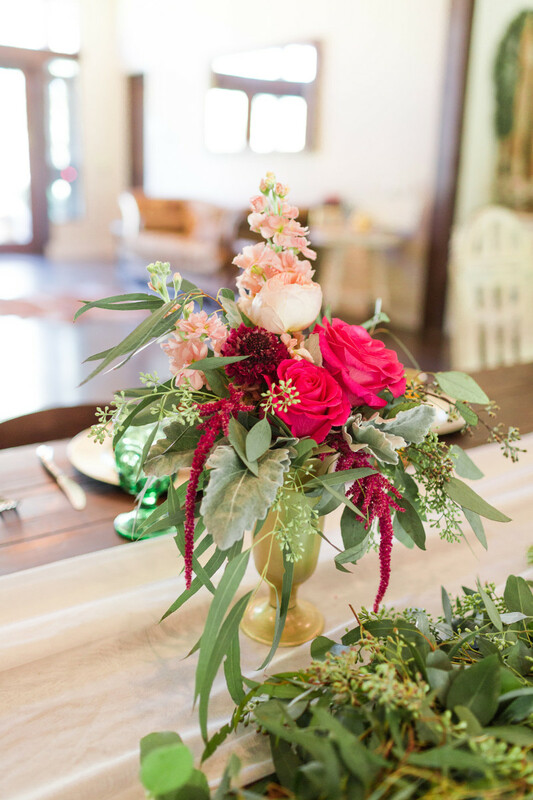 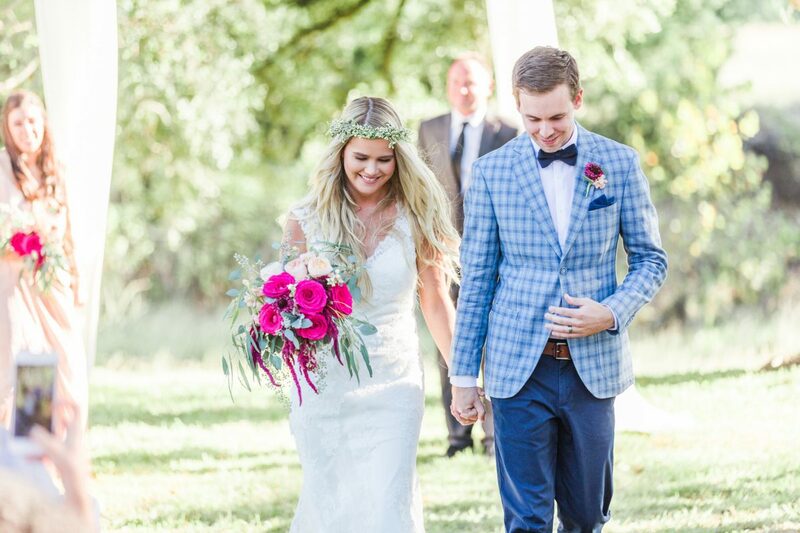 This October 22nd at Pecan Springs Ranch Flor Amor did our most Pinterest worthy wedding so far! 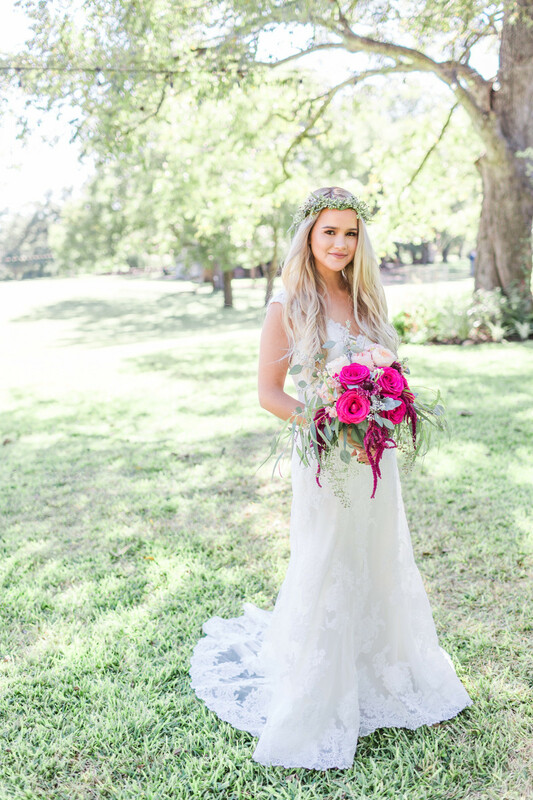 While only the floral decor was our responsibility, our gorgeous bride Brennan put together an extremely talented team of vendors to make her wedding dream come true. 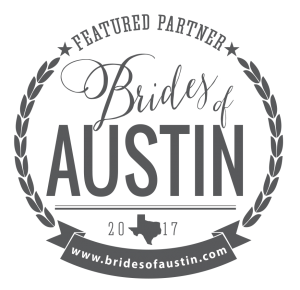 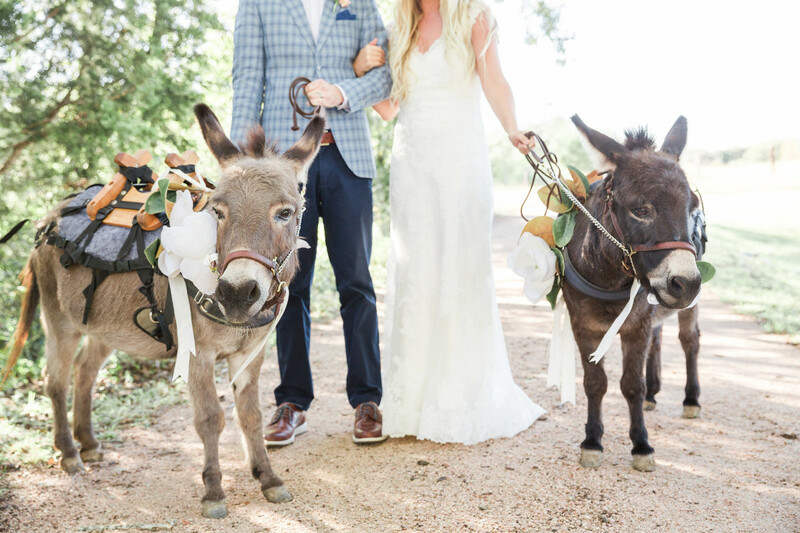 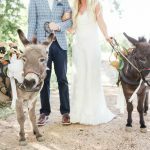 Pecan Springs Ranch in the beautiful Hill Country town of Dripping Springs was selected by the bride in part because they have beer burros, and as you can see, they are cute! 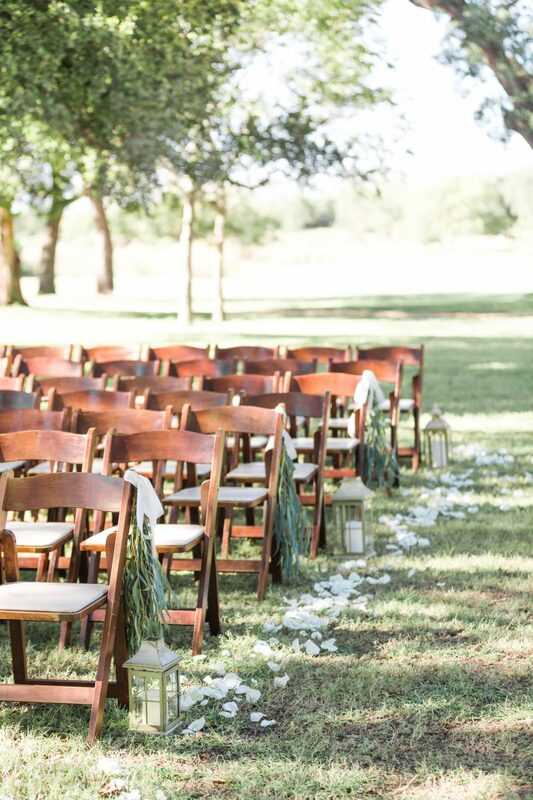 The venue sits at the end of a caliche road, providing a quiet, private, and upscale rustic backdrop for the wedding. 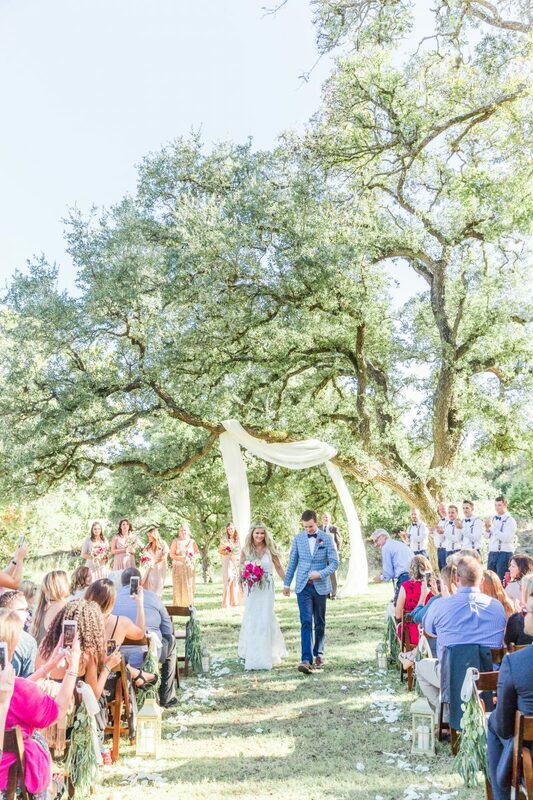 They even have light up L-O-V-E letters, lawn games, chairs and tables, and a separate cottage as the bridal suite. 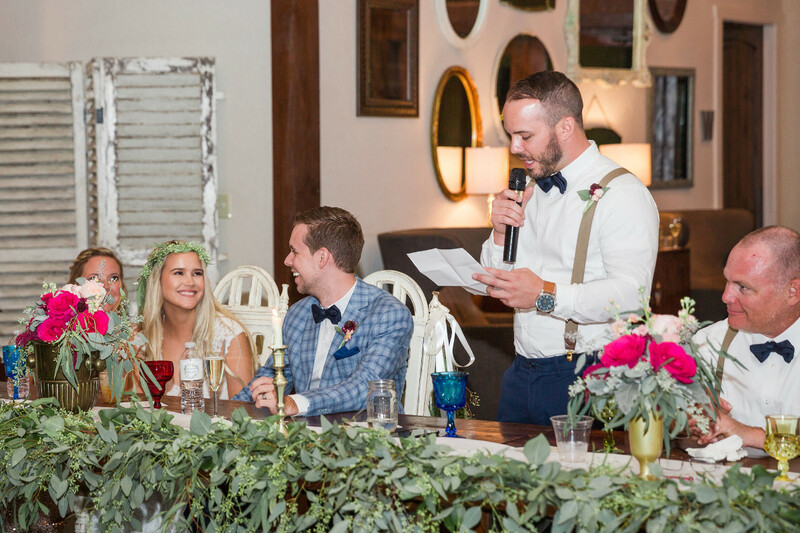 In our initial floral consultation, Brennan said she had been working on some props, like the statement piece made of books behind the cake, and wanted to see where I could incorporate them. 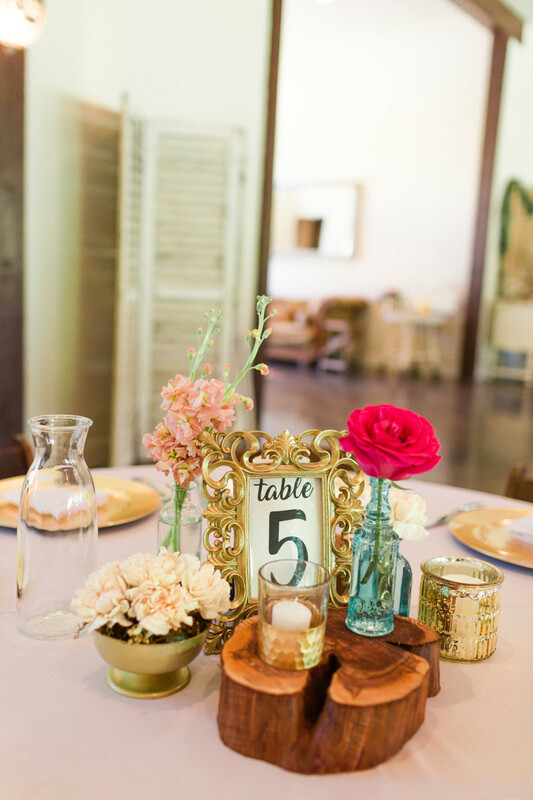 She also wanted me to use vases she already had, some of which had been used in her sister’s wedding. 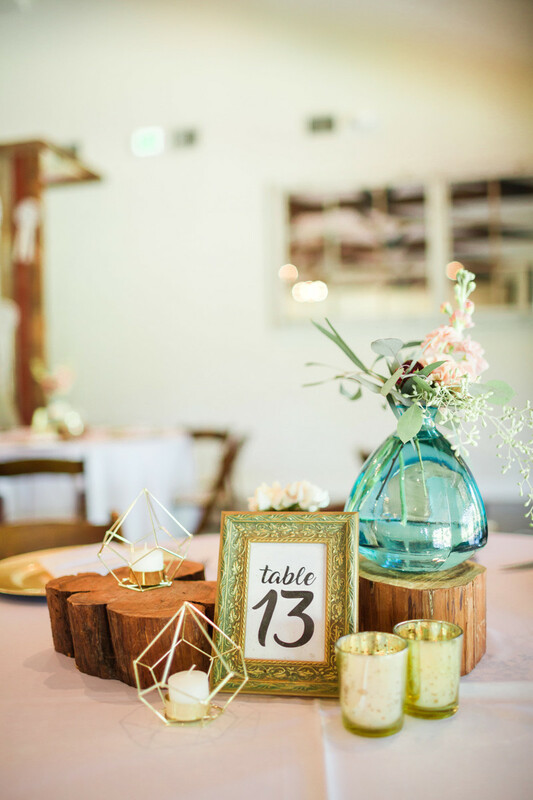 The result was highly personalized reception decor with similar design elements, but each table was different. 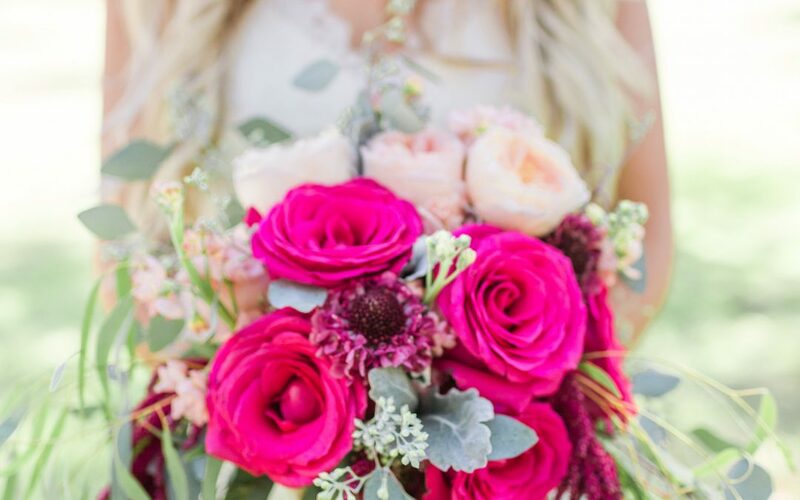 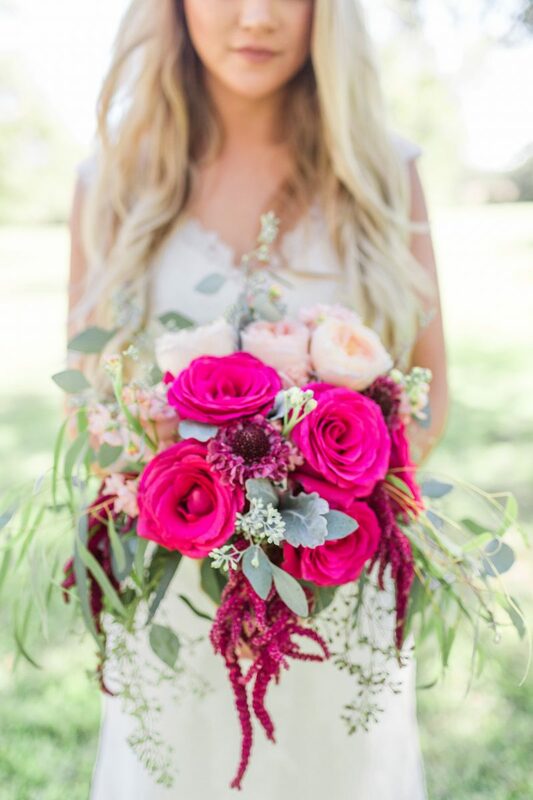 For the bridal bouquet, we selected a fragrant and bold combination of Pink Floyd Roses, David Austin Patience peach Garden Roses, apricot Stock, Raspberry Scabiosa, and Hanging Amaranthus with Dusty Miller and several varieties of Eucalyptus. 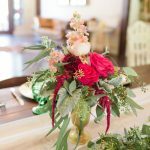 I designed a boho style ombre bouquet going from peach, to hot pink, to the burgundy-red of the Scabiosa and Hanging Amaranthus with wispy touches of Eucalyptus. 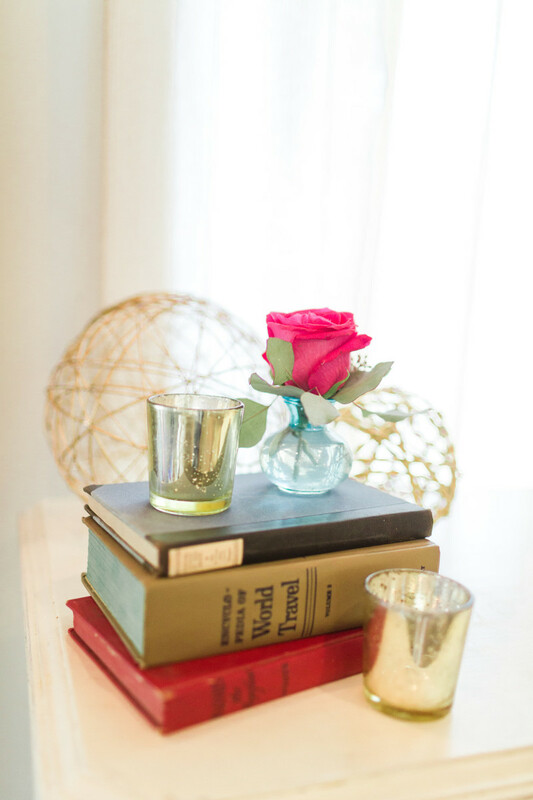 The result was fragrant, light, and airy, with stunning Roses at the height of beauty as the focal. 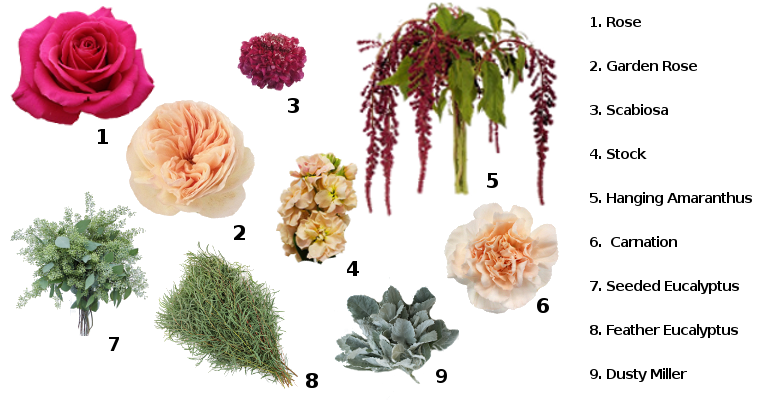 The bridesmaids carried a smaller version of the bridal bouquet, and the groom and groomsmen wore Raspberry Scabiosa boutonnieres. 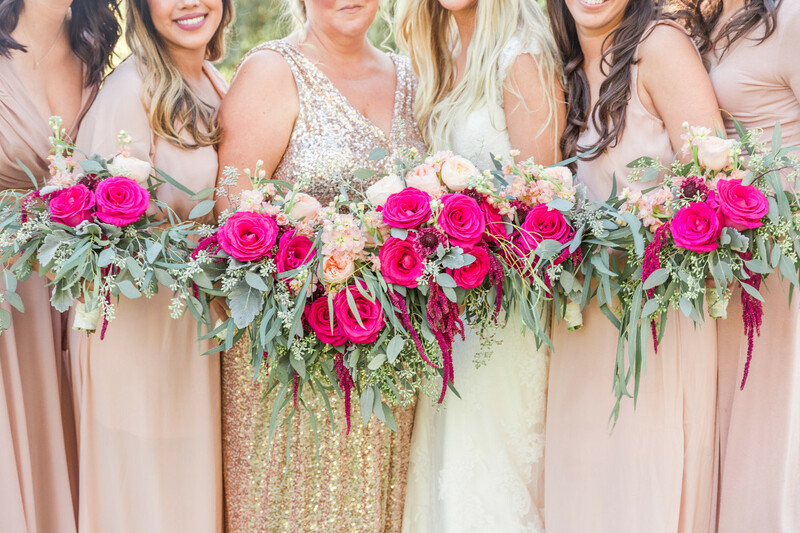 The bridal bouquet and all bridesmaid bouquets were repurposed during the reception on the head table along with a lush, full garland made of several varieties of Eucalyptus. 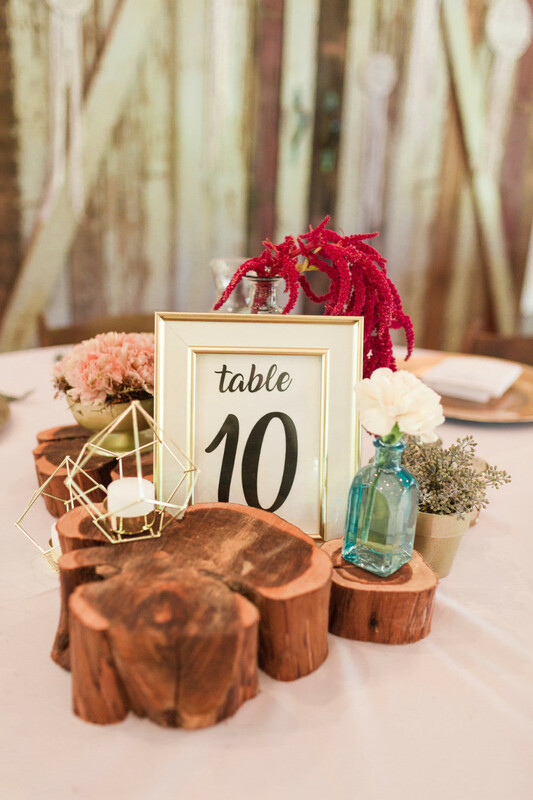 The guest tables had various combinations of mini flower arrangements, thick tree trunk slabs, votive candles in mercury glass, gold rimmed glass terrariums, and custom table numbers. 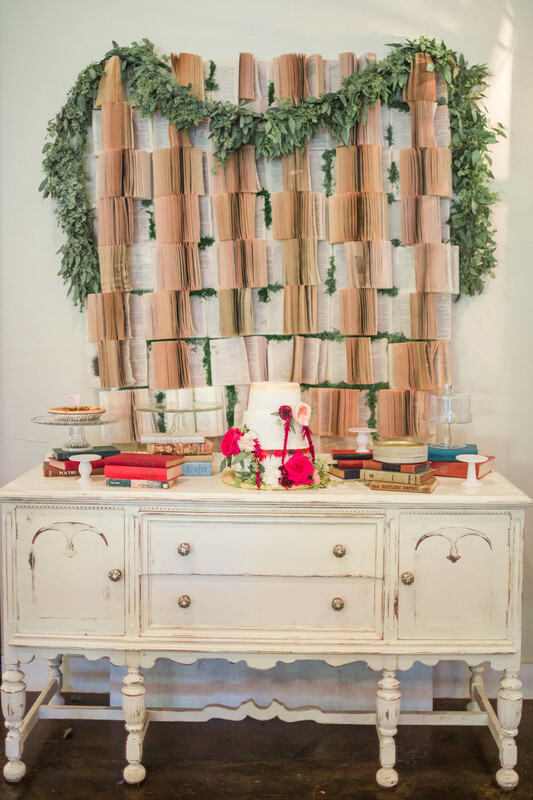 And while they did have a cake on display in front of that cool book backdrop, it was mostly for tradition. 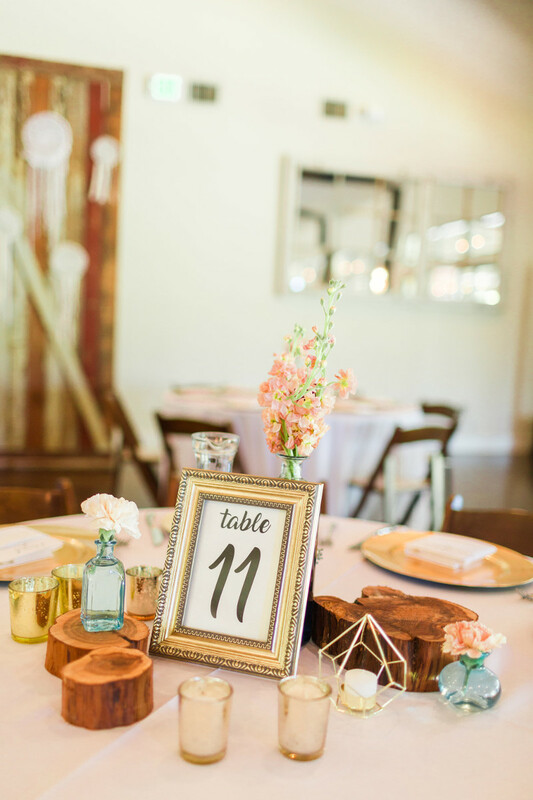 I saw a huge delivery of pies as I was setting up the centerpieces. 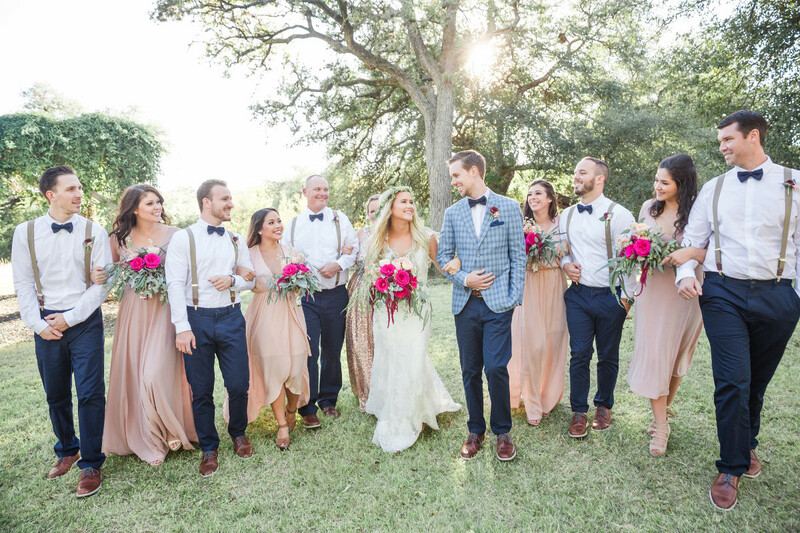 While some of these photos may look like an inspiration photo shoot, it’s only because our gorgeous bride and groom look like models. 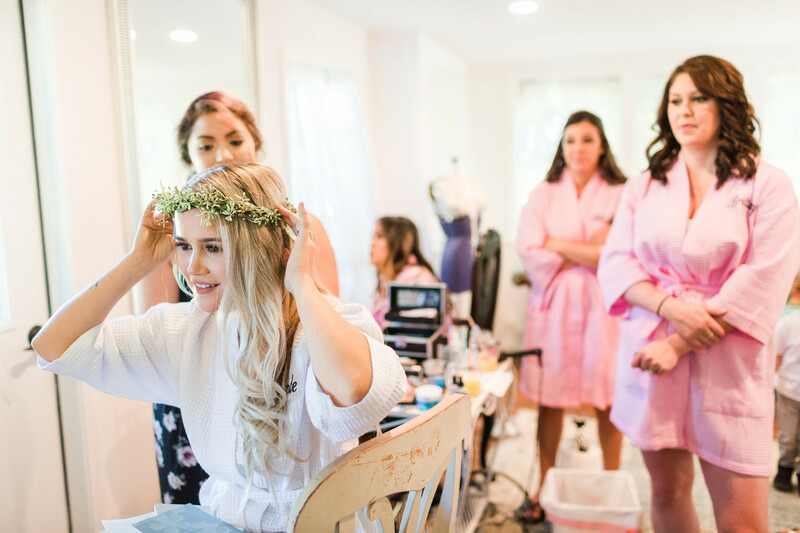 This is what a wedding looks like when an incredibly talented team of vendors gets the bride’s vision and brings it to life. 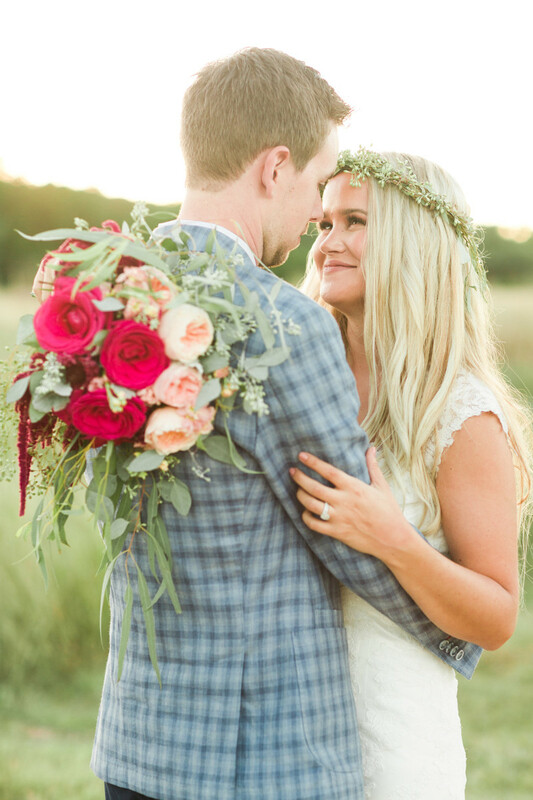 For a look at the entire gallery, please visit the Lee’s Photography post of this wedding. 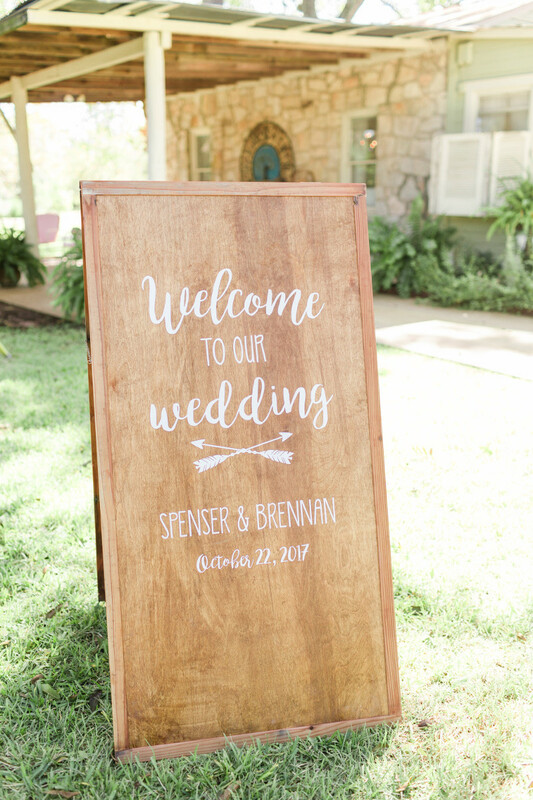 Congratulations Brennan and Spenser and thank you so much for letting us be a part of your special day!